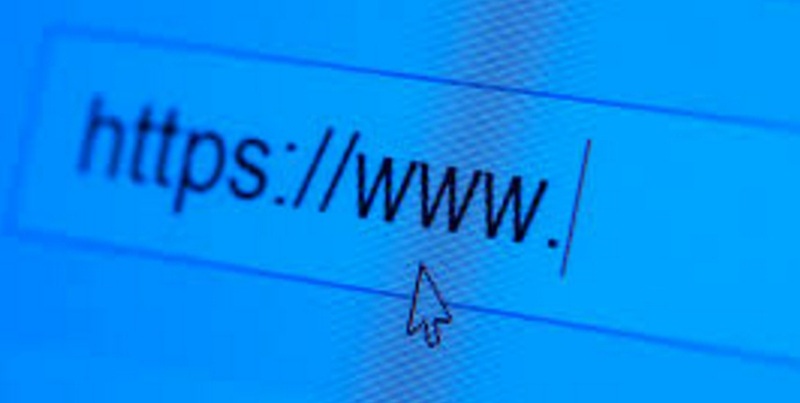 Does your domain name impact how well your website fares in search engine results? Yes – and probably in more ways than you’ve realized. A generic domain name can cause your site to lose a lot of ground in the search engine race, but web extensions matter too. The importance of domain names and extensions may not be surprising if you’ve been paying attention to how domains are priced. It costs more to have a site listed as a .com than as a .co.uk, and that difference can’t just be boiled down to vanity. Rather it stems from real distinctions in how these sites are treated. This is how Google uses domain names and extensions to determine what sites top their rankings. One recent change to Google’s search algorithm takes on the distinction between secure and standard domains. Under the new system, websites using an HTTPS url rank more highly than those with a standard HTTP connection. It doesn’t matter if the pages are otherwise identical and share a domain name. As more users demand security as a top web priority, Google has responded by integrating those concerns into their ranking system. If you don’t currently have a secure url connection, take a look at some of your close competitors. If other major players in your field are using HTTPS urls, now is the time to upgrade or you may rapidly fall behind. And if your competitors haven’t caught on to this trend yet, take this moment to stay ahead of the game. Even the briefest advantage is worth pursuing. Does your web domain include primary search terms? These can be hard websites to get a hold of – chosen early on and rarely given up, and for good reason. The presence of keywords in your domain name improves the likelihood that your site will appear first in a search. Even better than general keyword presence, however, is what’s known as exact match domain. Exact match domains (EMDs) are a perfect match to search phrases used to find your site. Typically this means that they are the name of a product or product type, although for better known brands establishment breeds its own EMDs – when users already know your brand name they’re more likely to use it as a search term. Then, voila, you’ve created your own EMD. Although domain name length may not be a significant factor in Google’s search algorithm, it does have a measurable impact on site popularity and use. On average, the fifty most popular websites in circulation have about six characters in their name. This may seem very short, particularly if you’re trying to match a multi-word keyword search, but the fact is that short names are easier to remember. They’re also less arduous for users – no one wants to type in a twenty letter domain. The bottom line with domains is that you should keep it short, clear, safe, and topical. Stick to these rules and you’ll be on the right track towards a successful web domain.